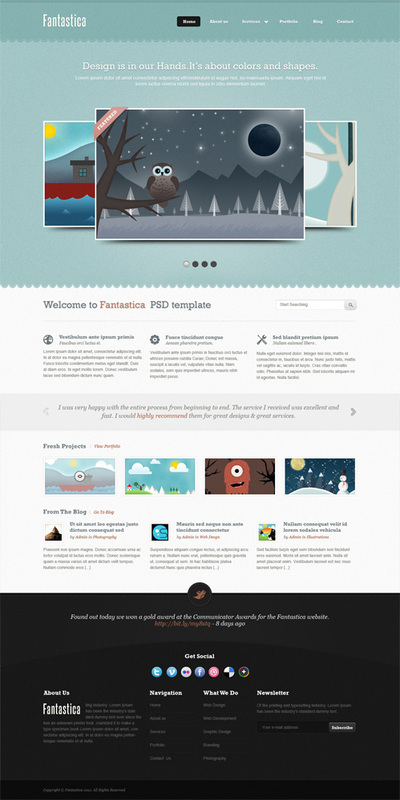 Today’s freebie is a creative PSD template home page.PSD file is very easy to customize. all folders and layers from psds have an order and named.This template can be used in portfolios, companies or agencies. I think you can use it in your up coming web design project .I'd love to hear your thoughts,if you like it please leave a comment. Enjoy! © 2012 webdesignerbag.blogspot.com.All Rights Reserved. 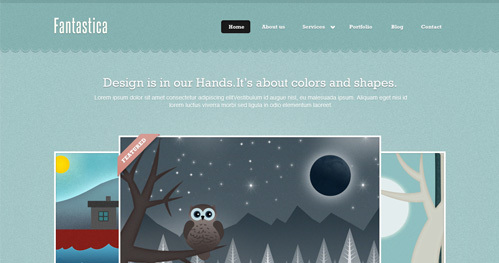 Watermark theme. Powered by Blogger.